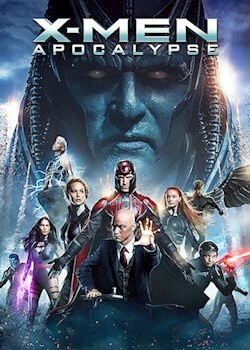 Worshipped as a god since ancient times, Apocalypse is thought to be the world's first mutant. Upon awakening in the late twentieth century, he sets about wiping mankind off the face of the planet. As the fate of humanity hangs in the balance, Professor Xavier must assemble the X-Men for their greatest battle yet.